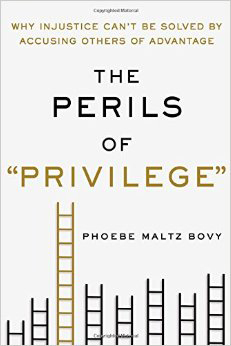 The Perils of “Privilege”: Why Injustice Can’t Be Solved by Accusing Others of Advantage by Phoebe Maltz Bovy (St. Martin’s Press; on-sale March 14, 2017). Systematic injustice is real and is undoubtedly a problem in our culture. Racism, sexism, and other forms of bigotry are alive and well. “Privilege” hasn’t helped. 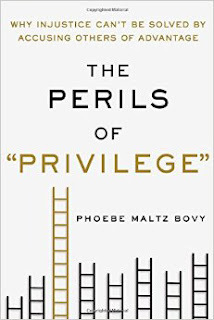 In her debut book, Phoebe Maltz Bovy offers "an exploration of how the idea of 'privilege' has morphed over the years" (Kirkus Reviews). Since 2010, she has been following instances of “your privilege is showing” or YPIS on her blog and has long found the phenomenon of privilege-accusation fascinating. The Perils of “Privilege” is an investigation of and argument against the ubiquitous idea of privilege and covers the use of the word in everything from politicians’ rhetoric to online activism and literary criticism. 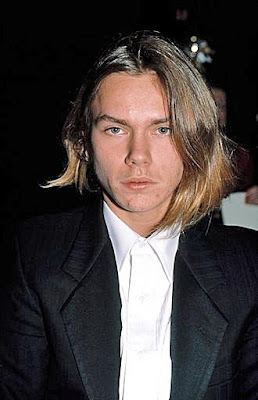 · Online, no one really knows who’s who, so it’s easy to win a point by citing the one area where another person is (or seems as if they might be) privileged. Privilege conversations of course occur offline as well, but are a social-media-age phenomenon. · Individuals and demographics falling somewhere ambiguous on the privilege hierarchy – neither obvious haves nor obvious have-nots – wind up the scapegoats of a “privilege” framework. · Privilege confessions, which are everywhere, are a form of evasion or self-promotion. Rather, they take away the possibility of others calling them out, or just venting. · Privilege-accusations force sharing. If you’re not willing to share your story of suffering (in a college application, in a personal essay, on social media), you’ve as good as admitted to having had it easy. Privilege—the word, the idea, the j’accuse that cannot be answered with equanimity—is the new rhetorical power play. From social media to academia, public speech to casual conversation, “Check your privilege” or “Your privilege is showing” are utilized to brand people of all kinds with a term once reserved for wealthy, old-money denizens of exclusive communities. Today, “privileged” applies to anyone who enjoys an unearned advantage in life, about which they are likely oblivious. White privilege, male privilege, straight privilege—those conditions make everyday life easier, less stressful, more lucrative, and generally better for those who hold one, two, or all three designations. But what about white female privilege in the context of feminism? Or fixed gender privilege in the context of transgender? Or weight and height privilege in the context of hiring practices and salary levels? 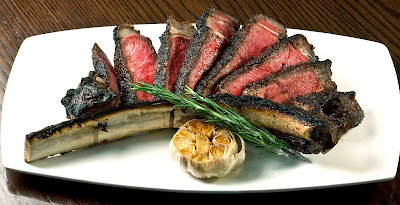 Or food privilege in the context of public health? Or two parent, working class privilege in the context of widening inequality for single parent families? In The Perils of Privilege, Phoebe Maltz Bovy examines the rise of this word into extraordinary potency. Does calling out privilege help to change or soften it? Or simply reinforce it by dividing people against themselves? And is privilege a concept that, in fact, only privileged people are debating? 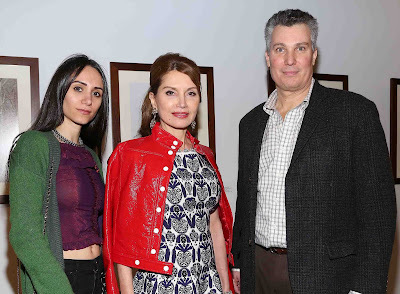 Phoebe Maltz Bovy is a writer born and raised in New York City, now living in Toronto. Her essays on privilege have appeared in The New Republic and The Atlantic, among other publications. She has a doctorate in French and French Studies from New York University.